Knee splint is specially designed for post knee surgery, injury patients and to fit on knee contours.It can be adjustable in both ways i.e. fixed angle or range of motion as per our convenience. It also provides perfect stability to knee and comfort while walking.Easy to wore and cover is adjustable using particular flap cover. Very easy to wore and cover is adjustable using particular flap cover. 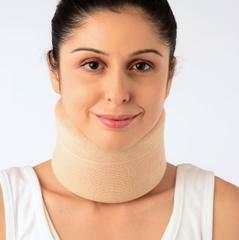 This splint is specially designed for post knee surgery, injury patients and to fit on knee contours. The splint settings can be adjustable in both ways i.e. fixed angle or range of motion as per our convenience. 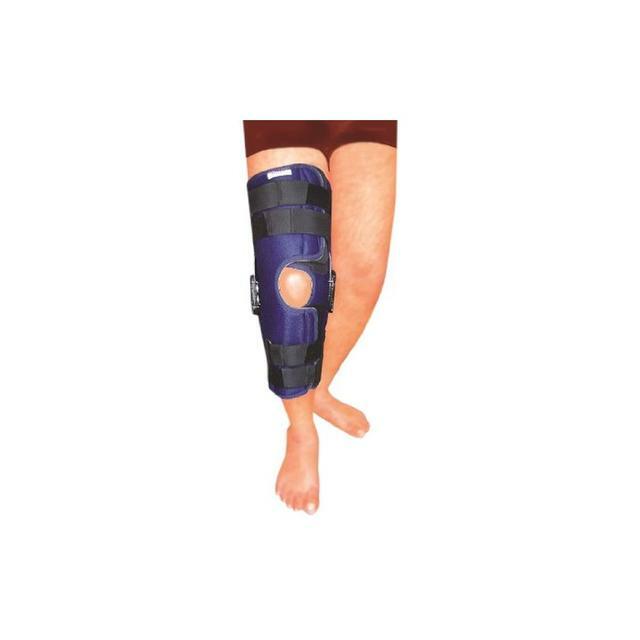 It is a hinged knee support comes with the patella knee opening. 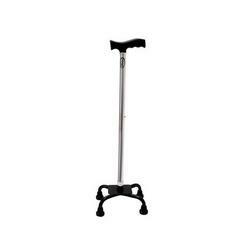 It provides perfect stability to knee and comfort while walking. A lightweight post-rehabilitation and orthopedic product for injured knee.